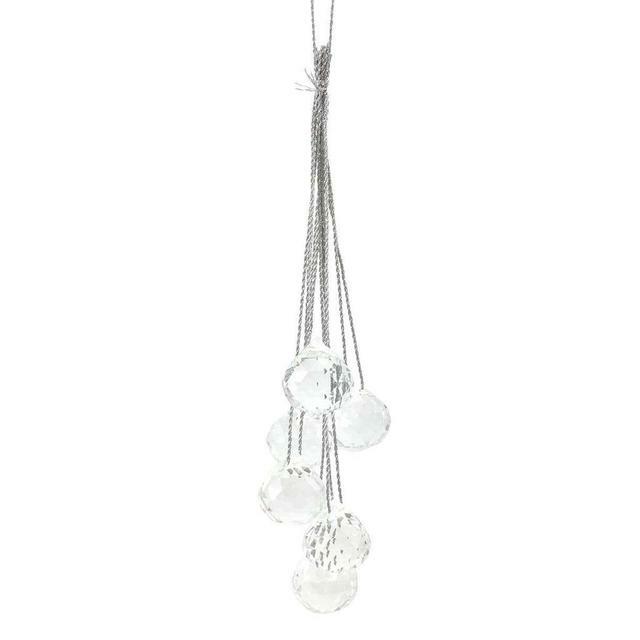 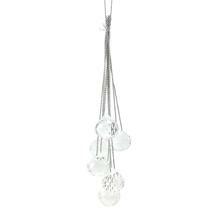 Gorgeous crystal hanging cluster will trip the light fantastic. 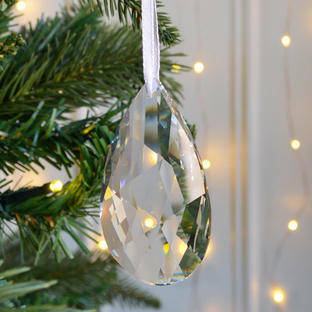 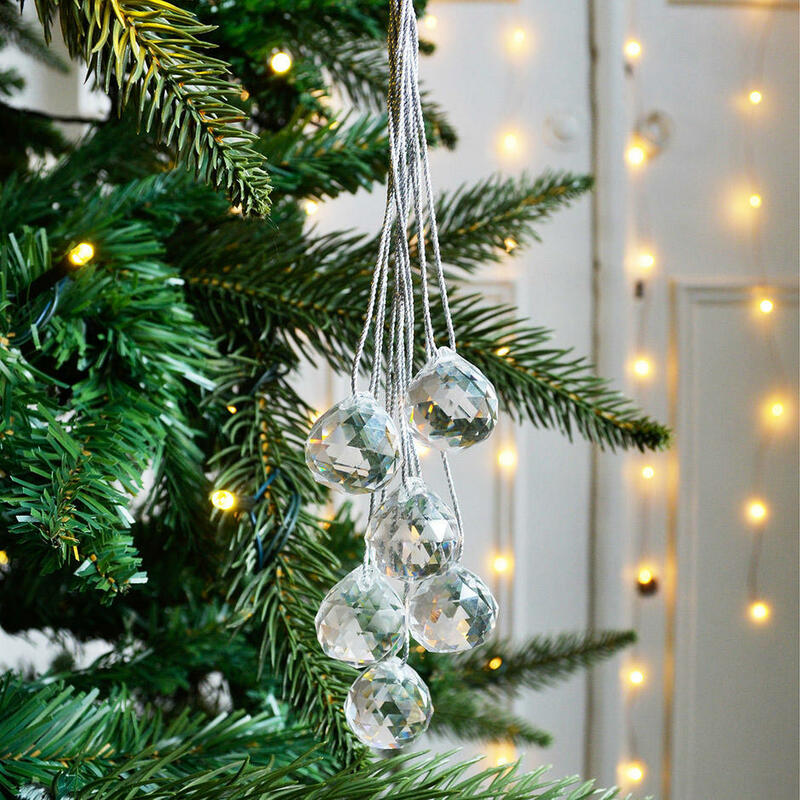 A beautiful cluster of glass crystal droplets are perfect to add to your tree. 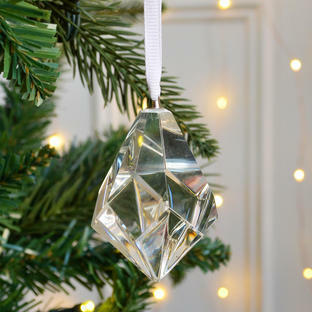 Hang the crystals to catch the light so they shimmer and sparkle. 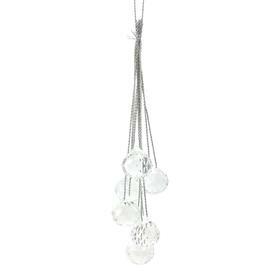 Set of 6 glass droplets.